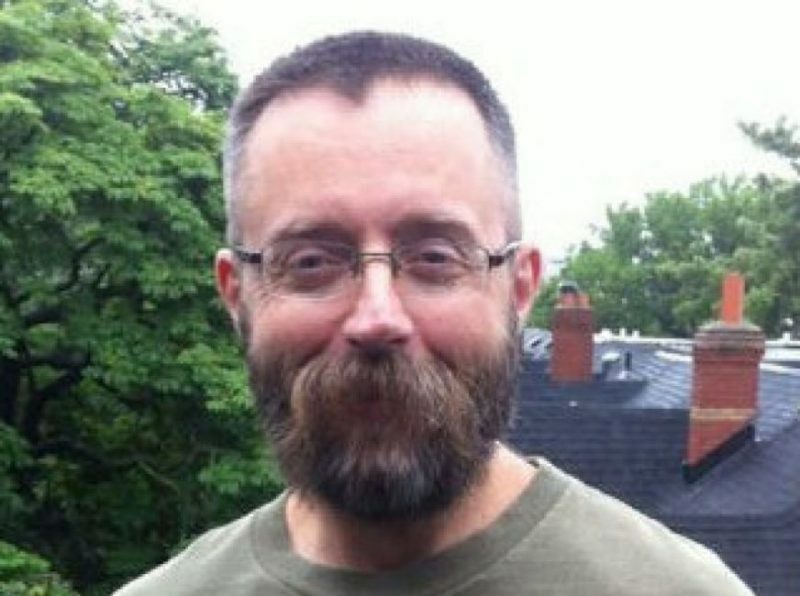 There are growing concerns in Toronto’s Gay Village over the number of men who have gone missing in recent years from the Church and Wellesley area. Most recently, 49-year-old Andrew Kinsman was reported missing on June 26, 2017 and 48-year-old Raymond Brunett was last seen on July 11, 2017. The recent disappearances have reminded locals of three men who disappeared between mid-2010 and late 2012. Similarities between the three middle-aged men — their ethnicity and being “active” in the Church and Wellesley area — drew police to link their cases after searching databases of missing persons. 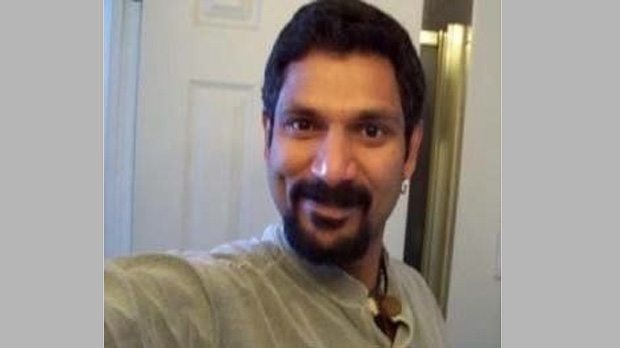 Navaratnam was reported missing after leaving a gay bar, Zipperz, with an unknown male. Sept. 6, 2010 was the last time anyone recalls seeing Navaratnam in public. 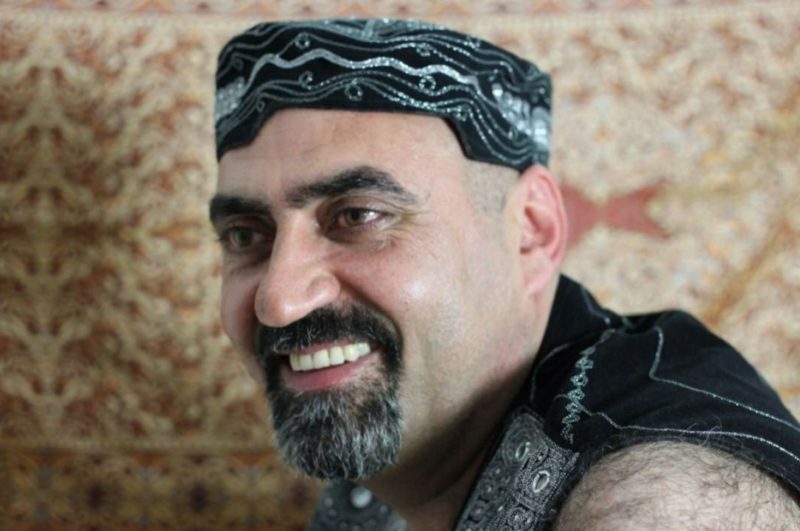 Faizi was last seen on Dec. 29, 2010 after being in the Church and Wellesley Streets area at Steamworks, a men-only bathhouse. Less than two weeks later, police found his 2002 Nissan 10 minutes away on Moore Avenue, parked next to a sprawling graveyard in the city’s north end, adjacent to a park frequented by gay men looking for discreet relations. 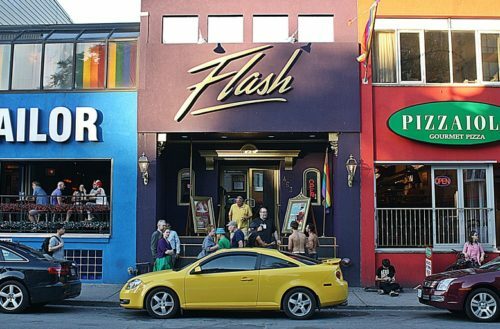 58-year-old Kayhan was a regular barfly in Toronto’s Gay Village but then he stopped showing up to his usual spots. 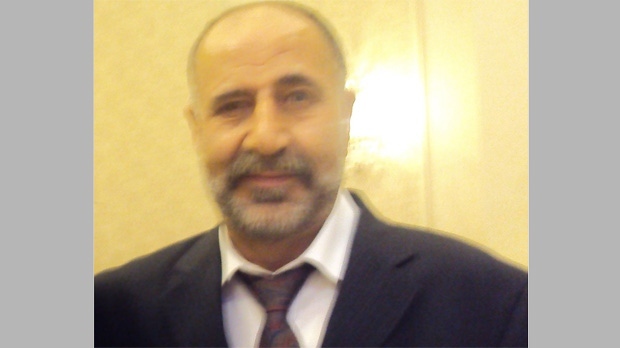 After more than a week of silence, his son reported him missing in Oct. 14, 2012. The answer to their question is quite possibly a yes, as two more gay men have gone missing in only a matter of weeks. Police have been searching for Kinsman since he “uncharacteristically” went missing on June 26. He was last seen around the Parliament and Winchester Streets area. Kinsman is described as 6’2” with a stocky build, brown hair and a beard. He has an armband tattoo on his right bicep and another tattoo on his left side. There has been no activity with his bank account since he went missing. Kinsman is a staff member at the Toronto HIV AIDS Network and a volunteer at the Toronto People With AIDS Foundation since June 2009. Friend and neighbor Megan Marian said Kinsman’s disappearance is completely out of character. 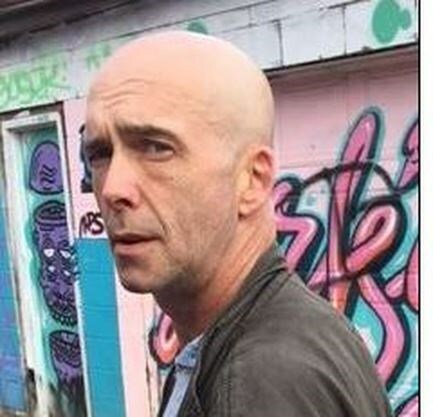 Brunett, 48, was last seen on Tuesday, July 11, 2017 at 3:00 pm in the Bathurst Street and Dundas Street West area. He is also known to frequent the Wellesley Street East and Church Street area. There are even more men who have gone missing. Kinsman and Brunett are not the only men who have gone missing recently in Toronto. Since the end of May, 2017, three other men have been reported missing: Zhu Jian “Frank” Wang, Chi Tam Ly and Graeme Earl Hill. 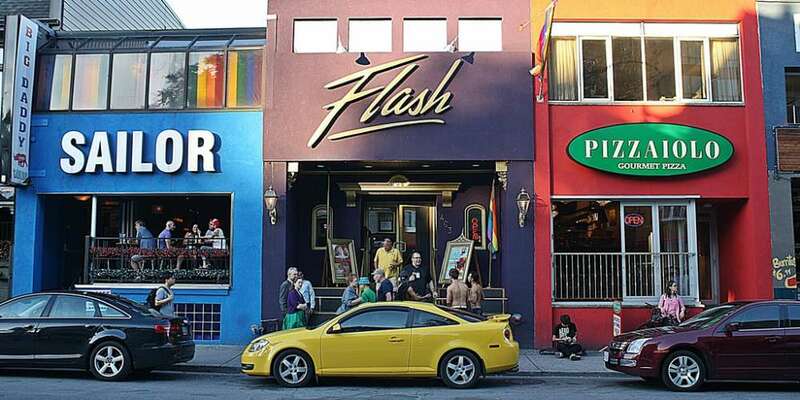 While these men have no been identified as gay nor were they reported in Toronto’s Gay Village, their disappearances could be linked to the other men as well. That makes eight missing men in seven years, or five missing men in just three months.